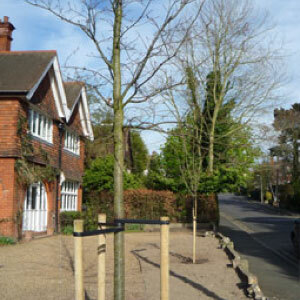 Dryad Tree Specialists Ltd. are Arboricultural Association Approved Contractors and as such you can be assured that they have been rigorously assessed in all procedures relating to the provision of arboricultural services. On-site operations, Standard of work, Customer care and office Systems, Health and Safety procedures, Training and Competence, Personnel and Human Resources, Wildlife and Ecology, Appropriate Insurance cover, Named Manager competence, Possession of necessary licences. 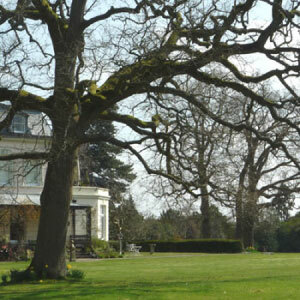 More information can be found at www.trees.org.uk. As a minimum, all employees are certified to use a chainsaw, carry out Tree Work and aerial climbing operations. All employee carry up to date First Aid certificates. Please enter the random characters shown above. The work you have carried out over that past two weeks have been performed in a very professional way. 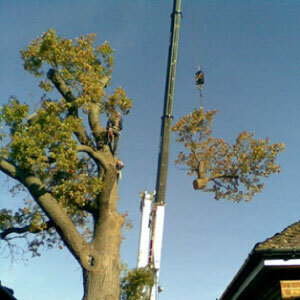 All tree work is carried out to British Standards (3998:2010) and covered by £10,000,000 Public and Products Liability Insurance.